With the expansion and renovation project well on its way, it was the perfect time to refresh the Hospital’s identity. 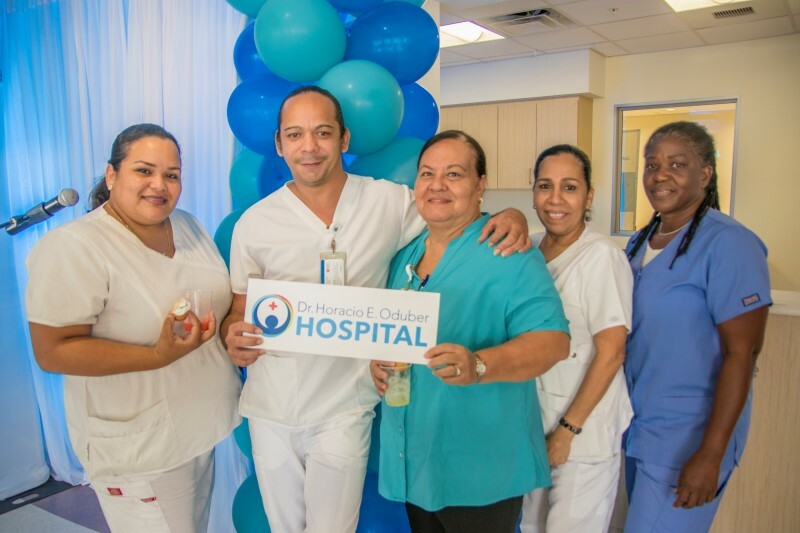 Friday, September 15, 2017 the hospital’s management invited all employees to reveal the new identity. the Blood Bank and it maintains a visual connection with the original logo. With the up-to-date look, in line with the new plans everything is ready for the next level!